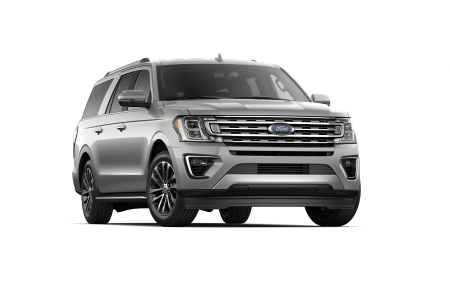 OverviewFor years, Auffenberg Ford Belleville has proudly served drivers in Belleville, Illinois as a leading Ford dealership with upfront prices and exceptional service. 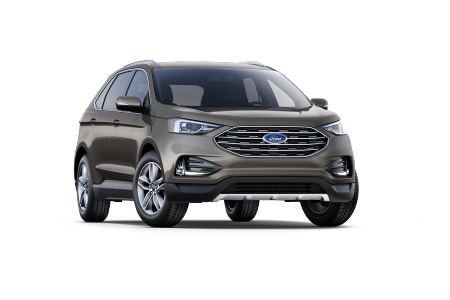 In addition to our many cost-effective used vehicles, our lineup of new Ford vehicles offers quality and breadth that's sure to satisfy the needs of every driver. 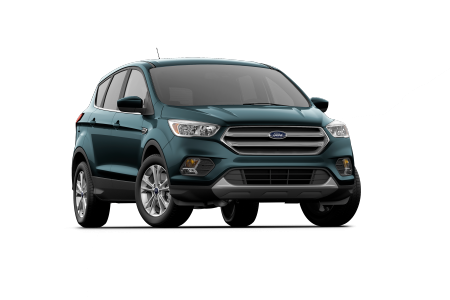 Widely recognized as one of the most distinguished crossovers on the market, the Ford Escape's strong handling and upscale interior makes it an excellent choice for commuting around Fairview Heights or exploring the outdoors. 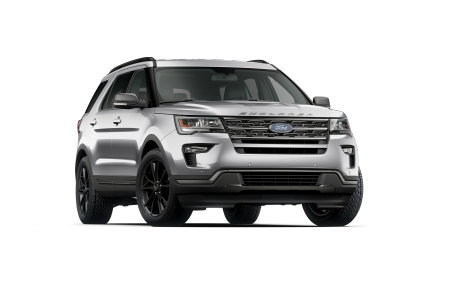 The Ford Explorer, also a fantastic pick for adventurers and families alike, offers room for up to seven people and an array of innovative features, while the massive cargo space of the Ford Expedition is ideal for carpooling and camping with friends. 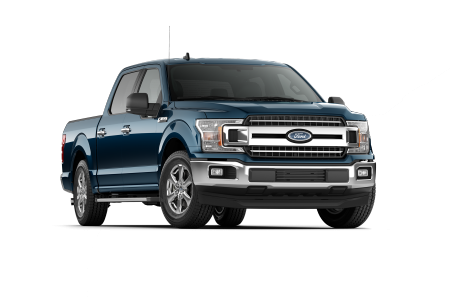 Our Ford truck lineup features the iconic Ford F-150, which brings next-level versatility and reliability to Belleville drivers. 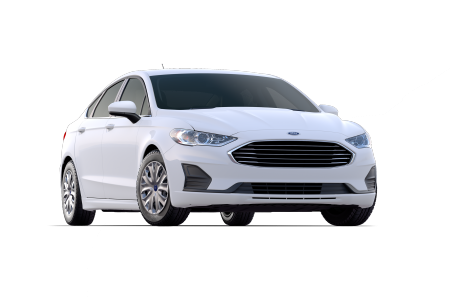 When it comes to our Ford sedan selection, we're confident that you'll love the agile Ford Focus and highly efficient Ford Fiesta. 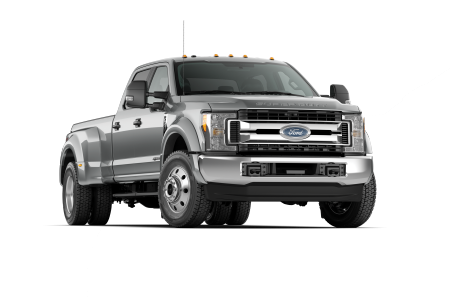 Finding your ideal vehicle has never been easier; Contact Auffenberg Ford Belleville to get started! 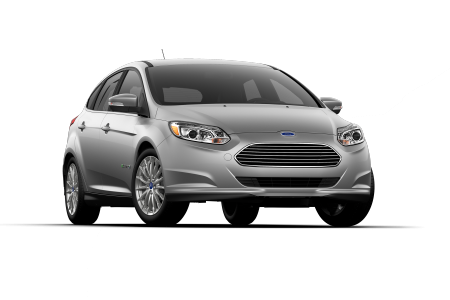 Lease a new Ford model at your local Belleville, IL dealership. At Auffenberg Ford Belleville, every customer who walks through our doors is treated with the utmost respect and care. 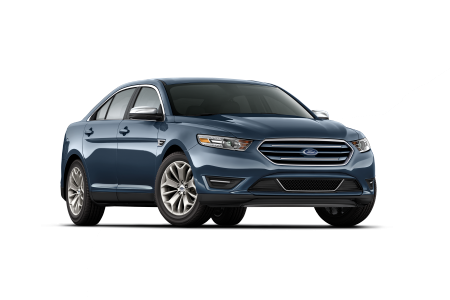 We're committed to helping you find your next vehicle and making your time at our Ford dealership as enjoyable and informative as possible. With the Auffenberg Honesty Policy, you can have the peace of mind knowing that we offer a fully transparent purchase experience free of hidden add-on fees. 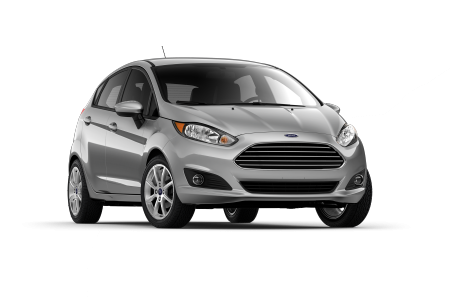 You can count on the professionals at our auto finance department to match you with a car loan or Ford lease that minimizes the financial burden of your purchase, allowing you to fully enjoy your vehicle. 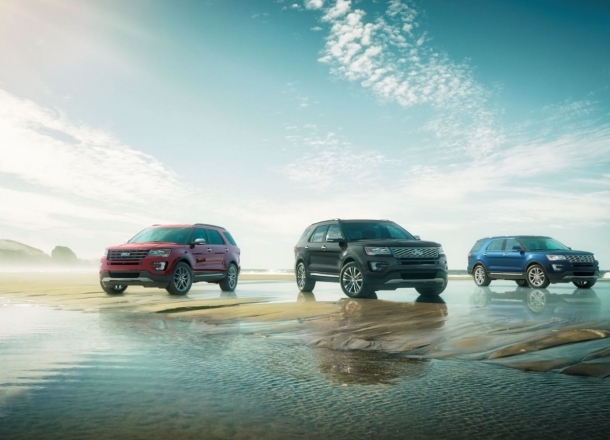 Come explore our selection and test drive a Ford vehicle today at our Belleville, IL Ford dealership! 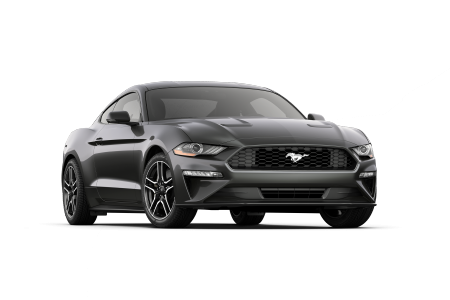 Auffenberg Ford Belleville provides more than just a strong selection of vehicles: our auto service department offers fast and reliable car maintenance and Ford repair services for drivers in Belleville, IL. Proactivity in your auto maintenance plays a key role in protecting your vehicle from damage and preserving its value over time. 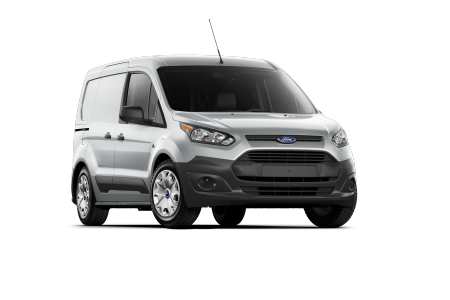 Our Ford-certified mechanics make it easy to stay on top of your oil changes, brake inspections, and tire rotations by consistently getting you back on the road quickly and always getting the job done right. Schedule service today at our Ford dealership in Belleville, IL by submitting an appointment form online, calling our service line, or just visiting in person!